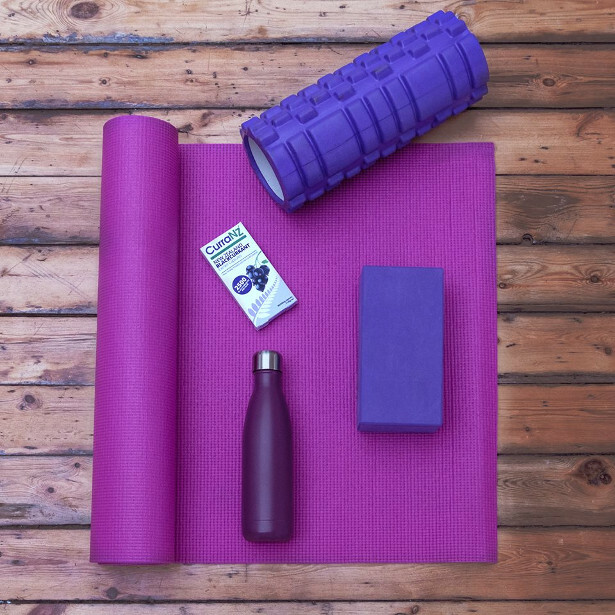 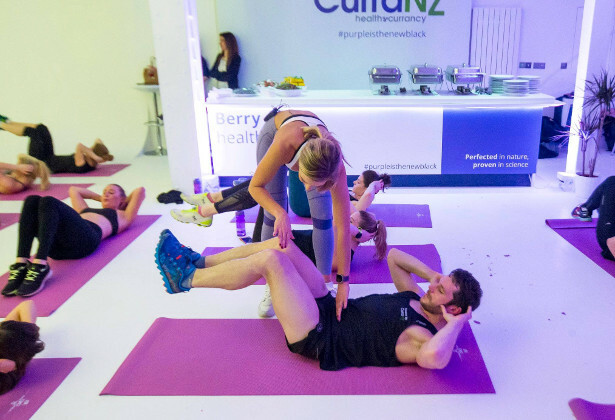 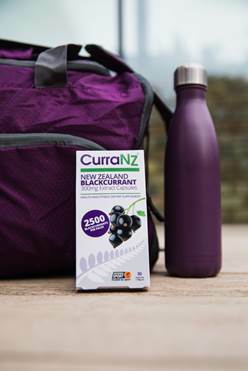 CurraNZ is a breakthrough blackcurrant extract supplement boasting a unique combination of noticeable benefits for health and fitness. 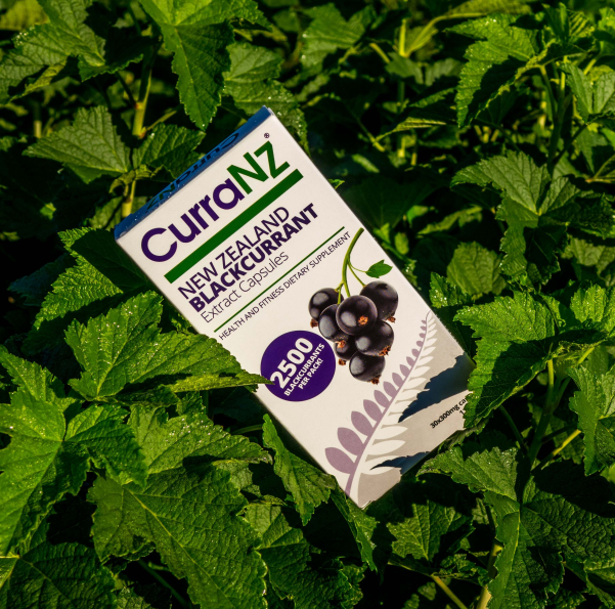 · A maximum-extract formula – sourced from premium New Zealand Blackcurrants, which offer the highest nutrient density of any berry fruit in the world. 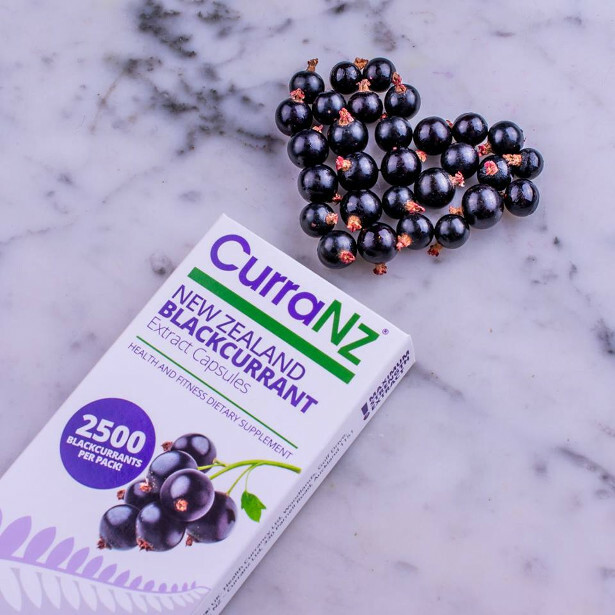 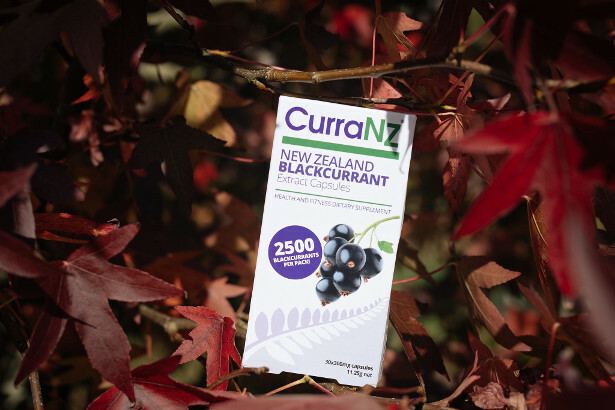 Each 30-capsule carton of CurraNZ contains the equivalent 2,500 NZ blackcurrants, that’s 85 berries per capsule! 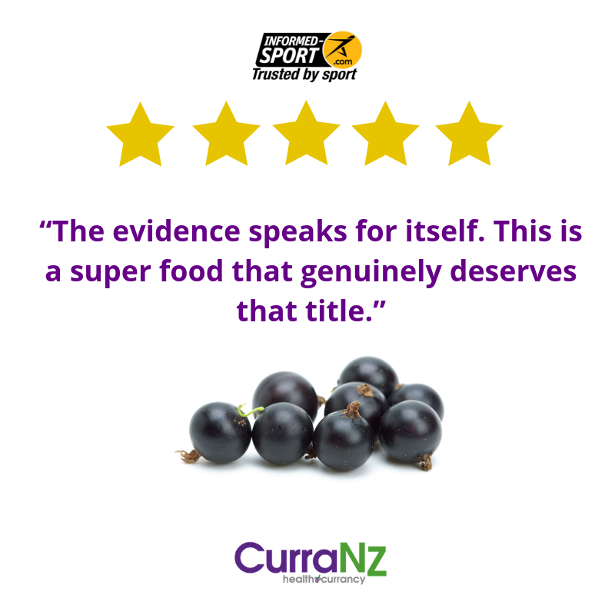 Scientists now recommend that we eat two ‘purple’ fruit or vegetables in addition to our ‘5 a day’ due to the health benefits that they contain.